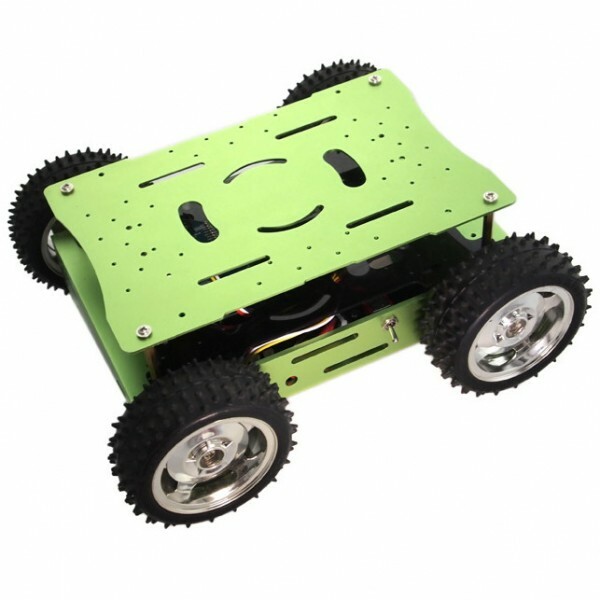 The Hercules 4WD Robot Platform includes an Arduino compatible microcontroller, motor driver, gearbox motors and a metal robot chassis. 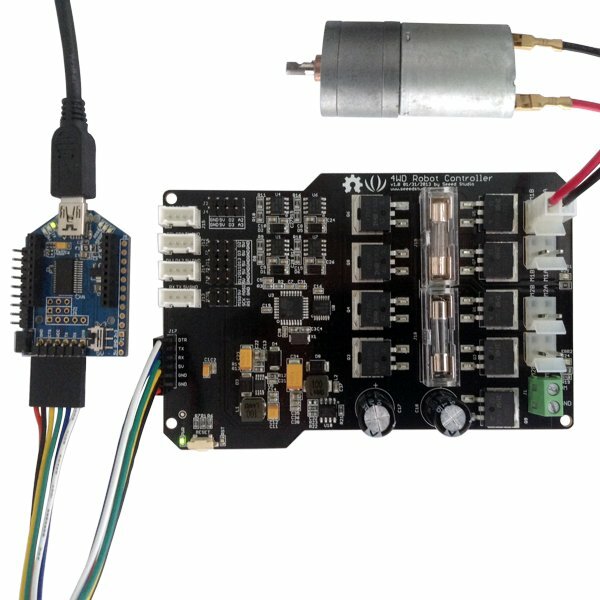 This robotic platform features an Arduino compatible Hercules robot controller with an ATmega328p microcontroller. A built in dual channel motor driver can support up to 15 amps of motor current. Four strong gearbox motors provide plenty of muscle and the wheels have rugged tires for maximum traction. 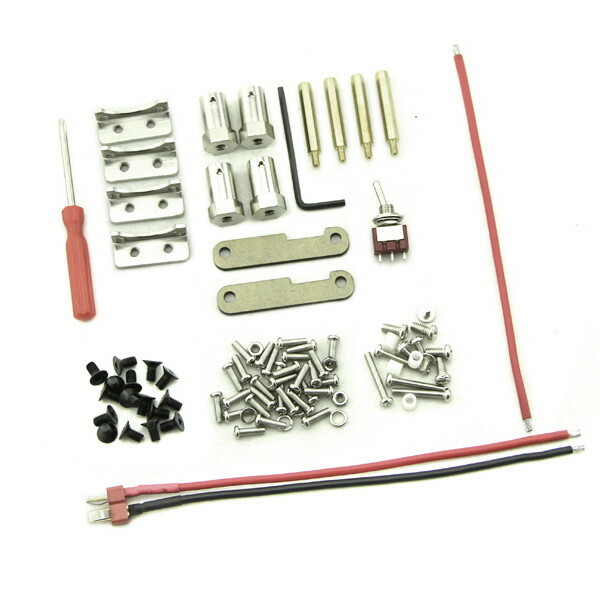 The robot body is made from a strong lightweight aluminum alloy. An unpopulated top plate provides plenty of room for expansion. A rechargeable 7.4V 2200mAh lithium battery and li-poly battery charger are also provided. 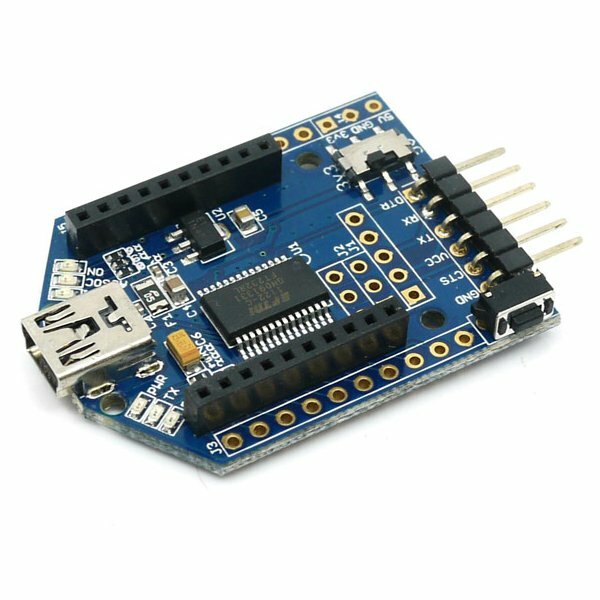 A UartsBee V4 module with USB cable are included for programming. 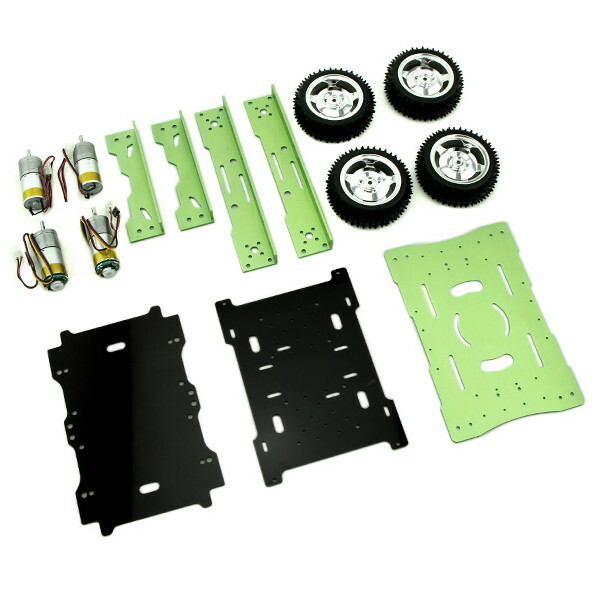 The Hercules Robotic Platform is a developer's kit that requires assembly. The circuit boards are fully assembled but some wiring requires soldering. The body requires basic mechanical assembly skills. 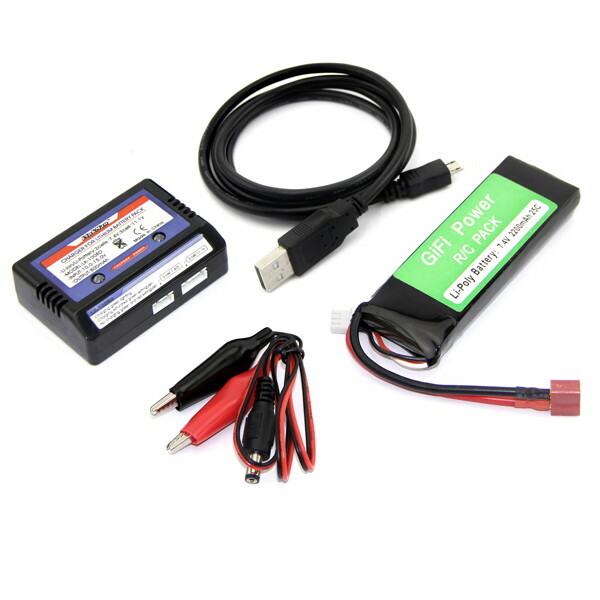 Caution is required when using the rechargeable LiPo battery.